TAKE A LOOK BACK AT THE 2018 PARTICIPANTS! There are reasons why some melodies stick in the brain—and others fail to do so. This workshop will teach how you can incorporate the common denominators consistently found in successful melodies into your songs, and how to push the envelope to make your work jump out from the pack. In this class, Jason puts recent hits (in various genres) under the microscope to identify the tools and techniques the writers used to create melodies that are both memorable and unique. He explores the importance of rewriting melodies and shares concrete, easy-to-master tools that will take your melodies to the next level—even if you don’t play an instrument. Learn ten tools that are consistently found in successful lyrics. Learn how to incorporate Action, Imagery, and Detail to craft lyrics that stand out from the pack—and evoke emotion in your listener. Topics include: prosody; finding new ways to say the same thing; finding fresh titles and concepts; metaphor and simile; hyperbole; the power of being real; supporting your title; creating a lyric palette; incorporating physical settings and time frames, and much more. Jason’s career began after he rewrote the same song seventimes—resulting in his first published song, first Billboard Country chart single, and a performance on the Grand Ole Opry. That seventh rewrite led to a staff-writing deal and more than 50 million albums sales. By identifying the lyric and melodic rewrites that resulted in Jason’s biggest successes, this class provides the specific tools attendees need in order to rewrite their own melodies and lyrics to make them the strongest they can be. 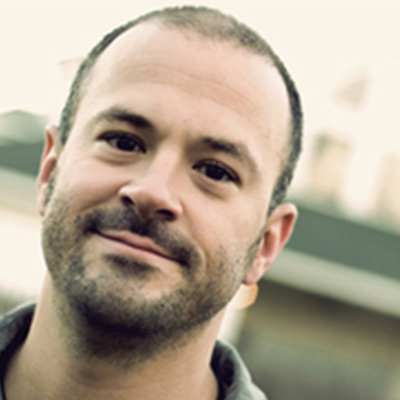 Jason Blume is the author of 6 Steps to Songwriting Success, This Business of Songwriting, and Inside Songwriting (Billboard Books). His songs are on Grammy-nominated albums and have sold more than 50,000,000 copies. He is one of the only songwriters to have singles on Billboard’s Pop, Country, and R&B charts—all at the same time. His songs have been recorded by diverse artists from the Backstreet Boys to the Oak Ridge Boys, country star Collin Raye (6 cuts), the Gipsy Kings, John Berry’s top-10 country single “Change My Mind,” and multiple recordings by Britney Spears. 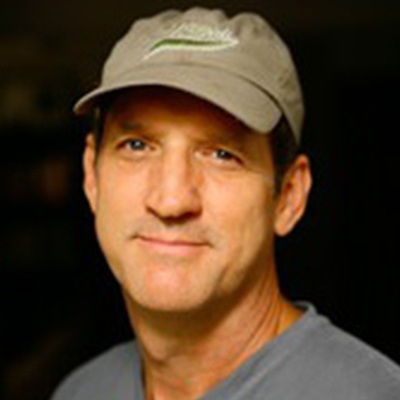 Recipient of a Los Angeles area-Emmy Award, Jason’s songs have been included in films and TV shows including “Scrubs,” “Friday Night Lights,” “Assassination Games,” “The Miss America Pageant,” “The Guiding Light,” “Black or White,” Disney’s “Kim Possible,” “First Kid” and countless others. 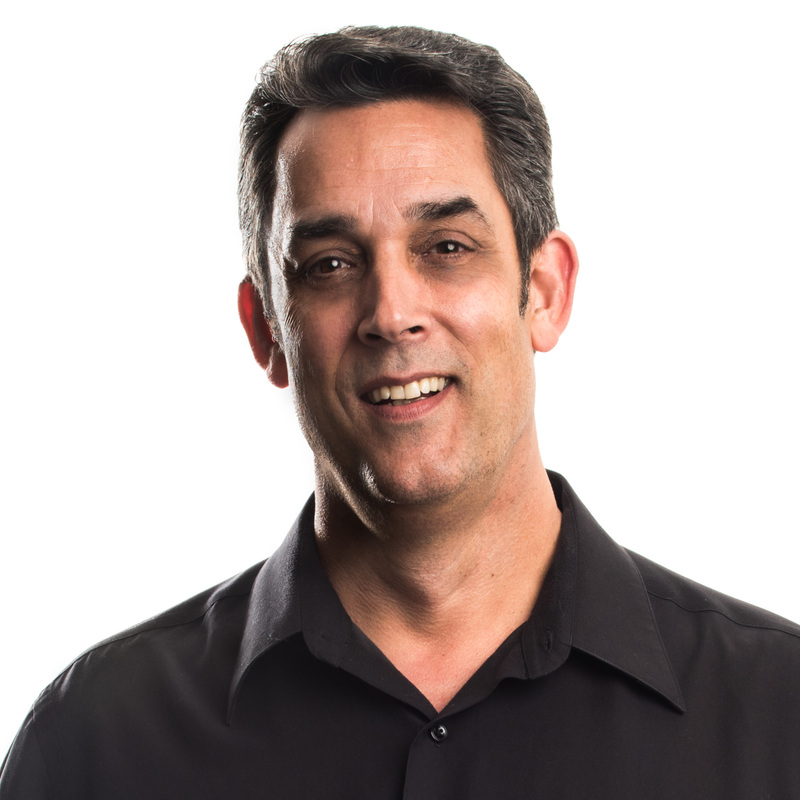 Rick Barker is President and CEO of the Music Industry Blueprint in Nashville, TN. 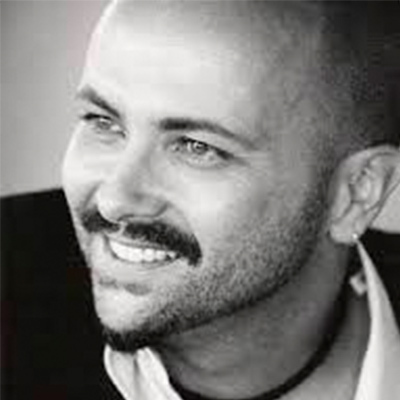 He is a manager, entrepreneur, author, and consultant focusing on the recent changes in the music business. By sharing his experience and insider tips, Rick helps his clients understand the music business and fast-track their steps to setting up and monetizing their music. While those things describe his business life, the titles that he loves the most are the ones that describe his personal life: Christian, Husband, Father and Sober. David Hodges is a multi-platinum, Grammy and BMI award winning, Golden Globe nominated songwriter and record producer. He began as one of the founding members of the Little Rock, AR based rock act Evanescence. Their debut album went on to sell over 18 million copies. In the height of the band’s success, he left to focus on songwriting and production. 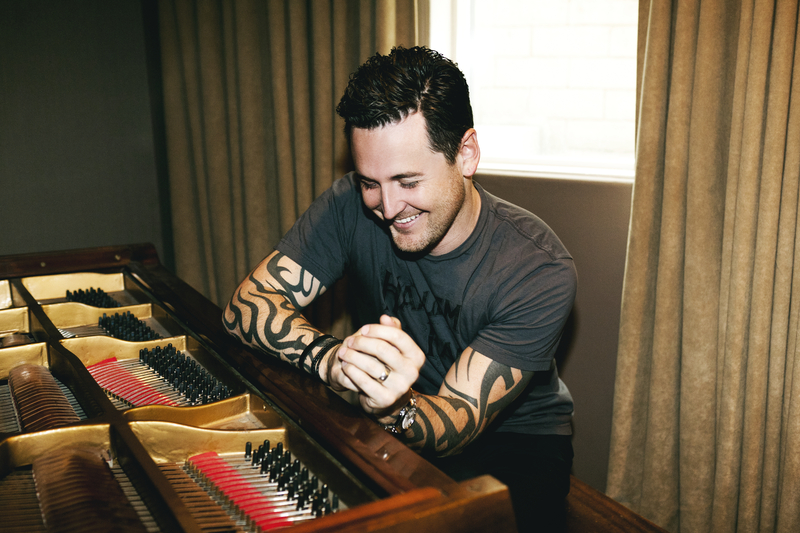 From the haunting piano melodies of Evanescence’s “My Immortal” to Christina Perri’s Twilight end title, “A Thousand Years,” Hodges’ signature sound starts on the piano and can be heard across many songs he’s written. 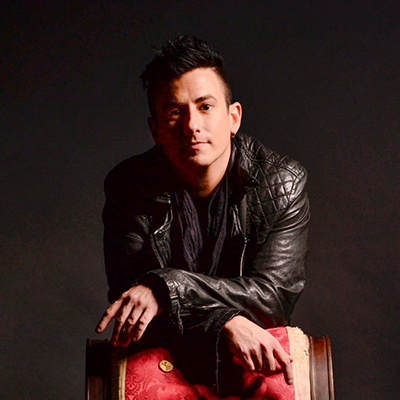 Over the last decade, Hodges has worked with world renowned artists and written several chart-topping singles; including “Because of You” (Kelly Clarkson), “What About Now” (Daughtry), “See You Again” (Carrie Underwood), and “Dear Hate” (Maren Morris feat Vince Gill). Hodges has sold over 65 million records to date. Recently Hodges had the 5 Seconds of Summer single “Jet Black Heart,” a hit album with Blink 182, and is currently working on projects for Brett Eldredge, Dan + Shay, Ben Rector, Jason Mraz, Carrie Underwood, Devin Dawson, Christina Aguilera, Keith Urban, Kelsea Ballerini, Betty Who, and more. Alissa Moreno was born on a small Navajo reservation then grew up in Albuquerque, New Mexico. After a music education and a year in Hawaii writing songs, she moved to Los Angeles. As an artist, she began her career performing on Sunday nights at Hotel Cafe, coming up with a crew of budding artists such as Gary Jules, Jason Mraz, Waz, Meikoand many more. She then co-wrote/co-performed the ABCsitcom Hope and Faiththeme song. Her song Next Timewas featured in full at the end of LC's San Fran episode of MTV's Laguna Beachand is featured on the Interscope Records release Laguna Beach: Summer Can Last Forever. She co-wrote the Grammy nominated hit Every Dayfor Rascal Flatts, she wrote Stringswith Big Al Andersonfeaturing Vince Gill, and Walking Blindwith The VoiceSeason 1 winner, (Team Adam) Javier Colon, and two on his previous albumWhenand That's My Little Girl. She wrote the John Oates and The Time Jumperssingle Santa Be Good To Meand the Grammy winningMorgan Heritage's second single Pineapple Wine on the Grammy nominated album Avrakedabra. She wrote the current single Beautiful Worldfor Russian superstar Alexander Kogan, The Yee-Haw Songfor Uncle Si and the Sicotics (Duck Dynasty) and a handful of singles and cuts from around the world including the South African Idol winnerElvis Bluesong Only Wanna Be With You. From her debut album, In Your Wake, her singleFar From Herewas the show ID for theLifetimeseries Army Wives. Her music is featured in television and film with numerous songs licensed to The Vineyard, The Hills, Laguna Beach, How I Met Your Mother, Guiding Light, Will and Grace, Criminal Minds, commercials such as Tide, Belk, Young and The Restless Promo, and Central Way Numbers, and many others including the films Daltry Calhoun, Undiscovered, andSlamdance hitMall Cop. She was the vocal coach to Ben Affleck for his SAG award winning role in Hollywoodland. Alissa currently lives in Nashville, Tennessee, is a SAG performer, and has written with and been recorded by artists such as Colbie Cailat, Rascall Flatts, Sara Evans, Alex Da Kidd, Kina Grannis, StreetRunner, JoJo, Chuck Wicks, Mallary Hope, Kate Voegelle, Javier Colon, Nikola Bedingfield, Corey Chorus, Nila, Lil' Eddie, Fast Ball, Big Al Anderson, Vince Gill, John Oates, Nash Overstreet, Cady Groves and Vertical Horizon. She has two new Country singles slated to come out first quarter of 2018, one in Canada and one in the U.S. She doesn't want to jinx it, but keep your eyes peeled at WalMart for one of your all time favorite reality TV stars' new album! Touring Artist , #1 Song Writer , Producer, Recording Artist, Award Winner. These are just a few of the words that describe Brian White. One of Nashville’s most sought after hit makers, White has been on every side of the microphone during his career. White’s songs have been recorded by Christian acts such as Danny Gokey, Mandisa, Kutless, Avalon, Point of Grace, Larnelle Harris, 7th Time Down, Karyn Williams, Jaci Velasquez and many more, earning him Fourteen #1 Songs and 2 Dove Awards. His successes in the Country market have landed him songs recorded by hit makers Jason Aldean , Trace Adkins, Rascal Flatts, Gary Alan, Neal McCoy, The Swon Brothers, Kix Brooks, Charley Pride, Blackhawk, to name a few as well as the Fiveweek #1 Smash, "Watching You" for Rodney Atkins which was named SESAC Country Song of the Year and Billboard Magazines "Most Played Country Song of 2007" as well as being nominated for SONG OF THE YEAR honors at the 2008 Academy of Country Music Awards. Recently “Watching You” was name the “Most Played Country Song of The Decade” and landed at # 37 in the “Top 100 Country Songs Of All Time”. Brian continues to be a writer whose songs cross the lines that so many tend to draw in todays music. A man of Faith and conviction, White currently lives in Nashville with his wife , Christian Recording artist Karyn Williams and writes and produces for SB21 Music Publishing. James grew up on a farm in Kentucky and began coming to Nashville as a 10 year old to perform with Ernest Tubb, Roy Acuff and many others. 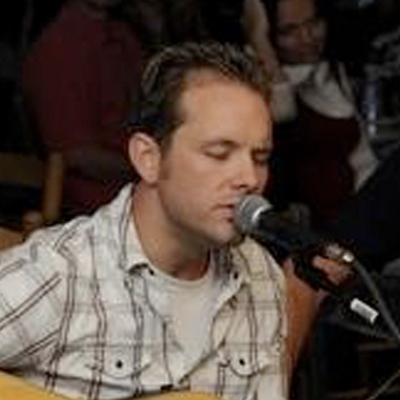 Since moving to Nashville, he has written songs for many many diverse artists. Charlie Daniels, Crystal Gayle, Merle Haggard, Johnny Cash, Miley Cyrus, Aaron Neville, Reba McIntyre, Kenny Rogers, Alison Krause, Conway Twitty, The Oak Ridge Boys, Vince Gill, Lonestar & Wynonna just to name a few. He wrote GOODBYE TIME for Blake Shelton, GRANDPA TOLD ME SO for Kenny Chesney, UNTIL YOU GOT LOVE for Jon McLaughlin, LOVELY FOOL for Jack Savoretti, SWEET KISSES for Jessica Simpson and has had over 150 of his songs recorded by artists all over the world. He has written 7 # 1 songs and his songs have sold over 50 million copies...Recent songs recorded by Sony act Levon, rock band Bishop Gunn and Caeland Garner. He also had a huge hit as an artist himself with a number 1 video in Australia. Singer-songwriter Jason Duke, grew up listening to The Eagles, James Taylor, John Prine, Dan Fogelberg and Jackson Browne. When his high school athletics career ended, he fell into a group of musicians that changed the course of his life forever. After graduating high school, Jason, a native of Hendersonville, TN, enrolled at Middle Tennessee State University. It took 6 years, a change of major, a bout with cancer, and a rejection from songwriting class, but he earned his B.S. in Recording Industry Management. While in his 20’s, bartending paid the bills as Jason got his feet wet in the music publishing world. His time spent as a plugger and then a creative director exposed him to catalogs being pitched around town. In 2009, Jason had a unique opportunity to volunteer for Musicians on Call 5 days a week for 3 months as his night job, Hard Rock Cafe, closed down for remodeling. It was during this time that Jason made the decision to move into songwriting. Slowly, steadily, and organically, he began to circle up with writers that he wanted to sign as a publisher. 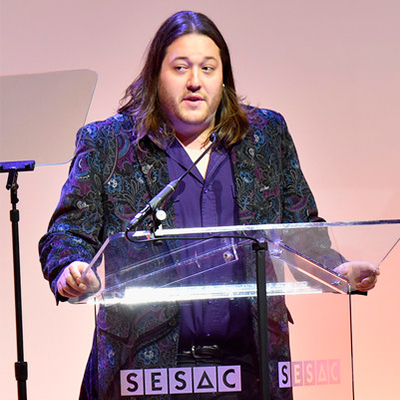 An early champion, Michael Martin, placed Jason in the ASCAP GPS program in 2012. Jason’s work ethic and positive attitude are starting to pay big dividends! He landed his first publishing deal with Dan Hodges Music in January 2015, celebrated his first #1 hit with a song called “Dibs” (Kelsea Ballerini, Ryan Griffin, Josh Kerr, Jason Duke), and is also celebrating his cut "That Could Still Be Us" on Keith Urban's new album RipCORD. Born and raised in Pittsburg, Kansas, Jenn Schott was destined to have a career in music. It’s in her genes. Her grandfather was the concert master violinist for the CBS orchestra including the Ed Sullivan show, her father was a university professor of woodwinds, and her mother is a flutist. After graduating with a journalism degree from the University of Missouri, Jenn made the move to Nashville to pursue a career as a songwriter.Since then, her songs have been recorded by artists including Tim McGraw, The Eli Young Band, Gloriana, Jana Kramer, Lucy Hale, Francesca Battistelli, Jamie Lynn Spears, Billy Ray Cyrus, Pam Tillis, Lonestar, Kelleigh Bannen, Restless Road, and Restless Heart. Jenn co-wrote Mickey Guyton’s debut single, “Better Than You Left Me,” which was named one of Billboard’s 10 Best Country Songs of 2015. She also penned the title track of Tim McGraw’s Grammy nominated album, “Two Lanes of Freedom,” which was the namesake of McGraw’s 2013 summer tour. Jenn’s other past radio singles include Restless Heart’s “Feel My Way To You”, Fiona Culley’s, “Act Like A Lady,” Katie Armiger’s “Unseen,” Billy Ray Cyrus’ “A Good Day,” and pop artist Lucy Walsh’s “1882.” In addition to her success in the U.S. country market, Jenn has also had songs released by top-selling artists in Canada and Australia. 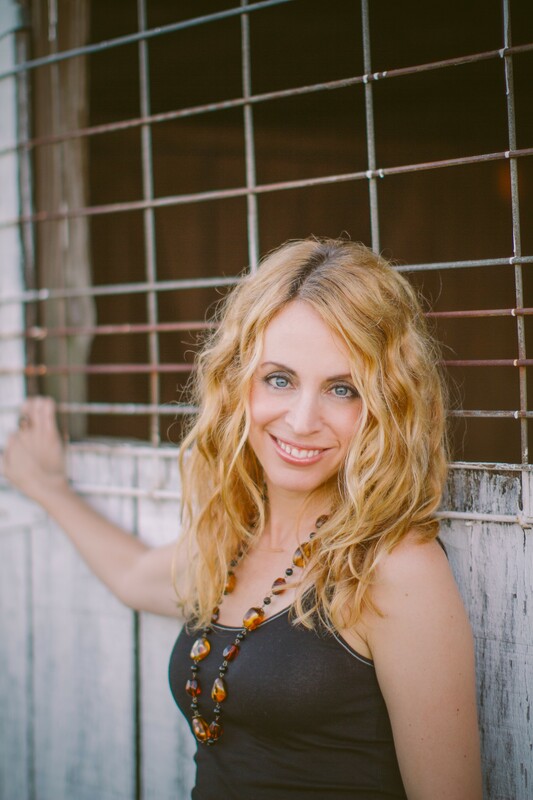 Jenn is an alumna of Leadership Music and proudly sits on board of the Nashville Songwriters Association International. Phillip White is a Alabama native that has spent the last 20 plus years writing songs for some of the biggest artists in the business. George Strait, Luke Bryan, Chris Ledoux, Vince Gill, Darius Rucker, Reba, Blake Shelton, Rascal Flatts, and Jake Owen are some of the artists that have recorded Phillip's work. Among these include the 2003 ACM Song of the Year "I'm Movin' On", The Theme song for Reba's self titled hit TV show "I'm A Survivor" and Blake Shelton's "Nobody But Me." Over the past couple decades he's been published by some of music row's most respected publishers including stops at Murrah Music, Disney, Universal, and Sea Gayle Music. As a performer, White has played some of the most legendary venues in the nation, including the Ryman Auditorium,The Grand Ol Opry House, The Station Inn, The Louisiana Hayride, The Bluebird Cafe, The Disney Theater, and The Florida Theater just to name a few. 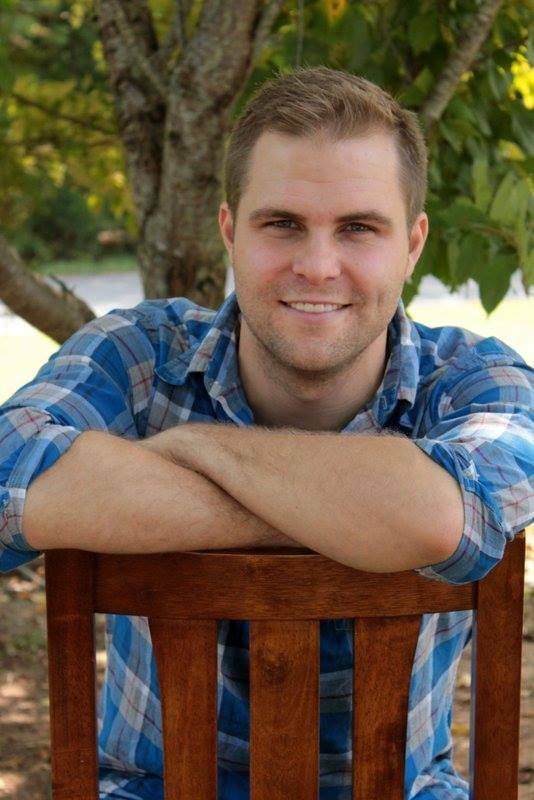 Joe Dan, a Nashville native, is currently Creative Manager at Daywind Music Publishing where he serves the staff writers and works within the Southern Gospel, Mainstream Country, and Worship/CCM markets. He has worked in several different facets of the music industry, which range from major market rock and country touring to the Film and TV department at BMI. He also serves as the Worship Pastor at his church. His heart is to serve others and to help guide “creatives” towards their goals and aspirations. 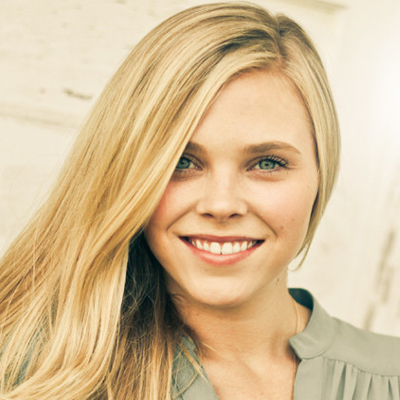 Sarah Lynn Schumacher is an A&R Coordinator at Disney Music Group Publishing Nashville. Her previous music industry background consists of digital marketing, A&R, and in ticketing and marketing coordination for major label tours. She has also acted as a personal assistant to a major label artist, and as a production assistant for one-off events and music festivals. 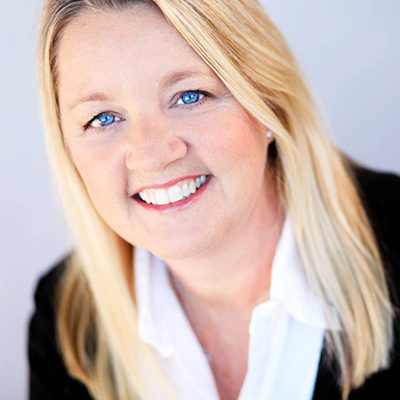 Most recently, she worked as an executive assistant at Dickinson Wright, PLLC, in the Entertainment Sports & Media group. She obtained a Bachelors of Science, Business Administration degree from the University of Phoenix, and a Masters of Arts, Music Industry Administration degree from California State University, Northridge. She is a member of SOLID and the Country Music Association. Outside of work, Sarah spends her time wandering Tennessee and Oregon all for the sake of Instagram, watching too much Netflix, and writing jokes for Twitter. Rose began writing songs with Taylor Swift on Swift's 2006 self-titled debut album, on which Rose had seven co-writer's credits. Among those cuts were the album's first two singles, "Tim McGraw" and "Teardrops on My Guitar," which helped Rose win a Songwriter of the Year award from SESAC* in 2007. Rose continued working with Swift on her second album, 2008's Fearless, collaborating on the singles "White Horse" and "You Belong with Me" as well as the title track. "White Horse" won the Grammy for Best Country Song in 2010, and "You Belong with Me" was nominated for Song of the Year. 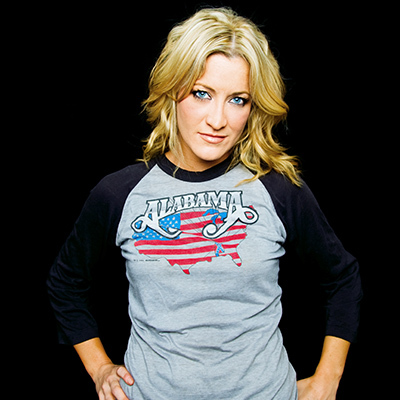 She won an ACM Award for Song of the Year, in 2011, for co-writing the Eli Young Band hit “Crazy Girl” with Lee Brice. With Hillary Lindsey and Lori McKenna, Rose co-wrote Little Big Town’s hit “Sober” and the vocal group’s 2015 blockbuster, “Girl Crush.” She runs her own music publishing company, Liz Rose Music, in Nashville. After teaching privately in Tallahassee, Fl. 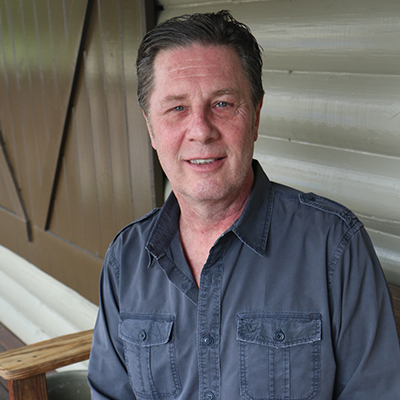 for eight years, Steve moved to Nashville in 1992. He was signed to a staff songwriting position at EMI Music Publishing shortly thereafter, where he had songs recorded by Kenny Rogers, Mark Chesnutt, George Strait, Darryl Worley, Rhonda Vincent, and Neal McCoy, to name a few. Steve earned a Grammy Certificate for the title cut to Ricky Skaggs' 2004 "Brand New Strings" which won a Grammy Award for Best Bluegrass Album of the Year. From 2007-2014 he maintained a career as an independent songwriter and music publisher, with songs recorded by Darryl Worley and Darius Rucker. 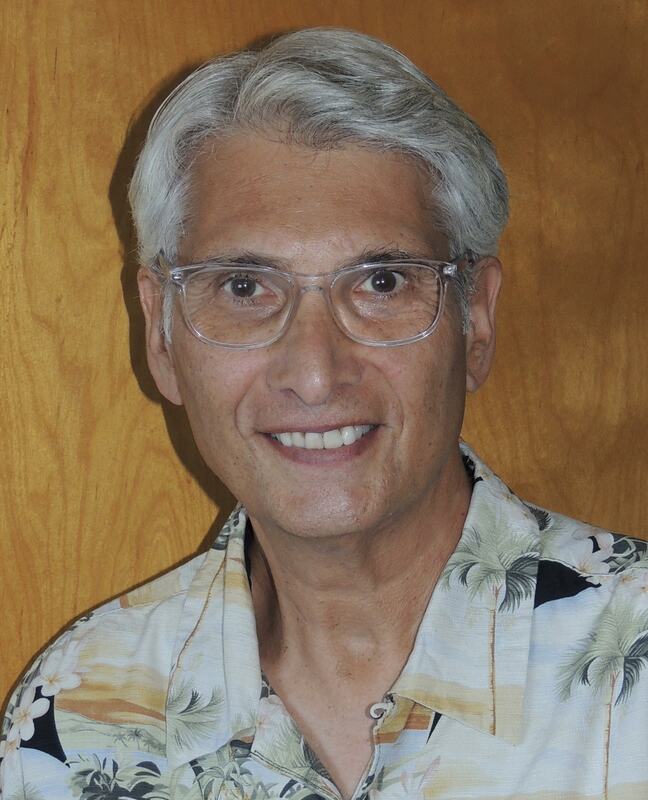 Steve From 2011-2014 Steve was Adjunct Professor of Songwriting at Belmont University, Nashville, Tennessee. 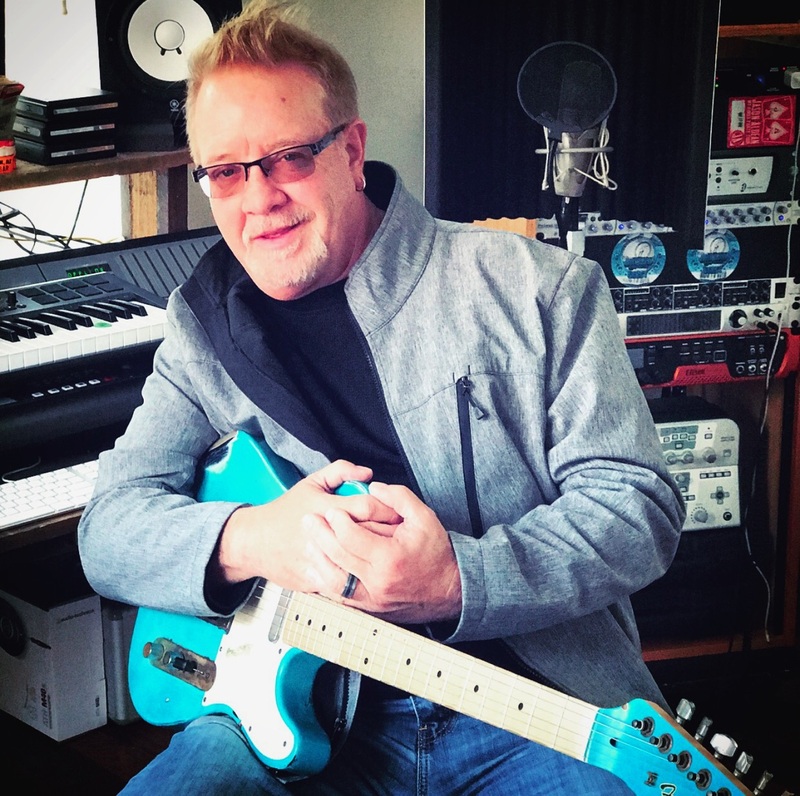 In 2014 Steve started SNG Music, LLP along with business partner and fellow songwriter Gary Reamey. Jesse Frasure is an American music publisher, record producer, songwriter, and DJ. Jesse is not only published by Roc Nation, he has his own venture under the Roc umbrella, Rhythm House, to foster and develop talent. Frasure has produced, co-written, or remixed releases by Thomas Rhett, Florida Georgia Line, Meghan Trainor, Rascal Flatts, Who Is Fancy, Luke Bryan, Gary Allan, Billy Currington, Hot Chelle Rae, Chris Lane, The Cadillac Three, and others. Frasure recently scored three No. 1 songs as a songwriter on Florida Georgia Line’s “Sun Daze,” Thomas Rhett’s “Crash & Burn,” and Rascal Flatts’ “I Like The Sound of That.” He also co-produced Rhett’s sophomore album, Tangled Up, with legendary producer Dann Huff. As DJ Telemitry, Frasure has DJed parties for celebrity clients including Nicki Minaj, Lil Wayne, Drake, Kim Zolciak, Todd English, and Cee Lo. Tennessee, about 30 minutes north of Nashville. In 2014, after 24 years of being based in Los Angeles, he has come back home with his wife and 7 yr old daughter, longing for a true music community. Throughout his career, Jamie has written in various styles, even charting songs in Rock, Country, Pop, R&B and Gospel all at the same time. His songs have sold over 65 million records. He has written for artists Mylie Cyrus, Carlos Santana, Sheryl Crow, Steven Tyler, Macy Gray and Donna Summer to name a few. High School Musical 1,2 and 3, Hannah Montana and Georgia Rule. for Best Song as well as breaking “Harper Valley PTA’s” record for the biggest jump for a single (#87 to #4) in one week (Billboard). Sony Nashville’s Columbia Records/ Epic Records. He was also a staff producer at Atlantic Records. 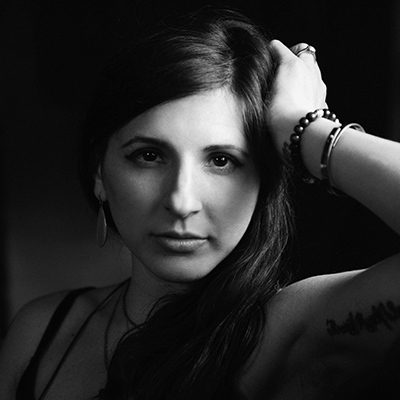 Katie Jelen is head of artist relations for Secret Road Music Services and one half of the creative team for Secret Road Music Publishing, handling the Nashville operations for the company. A "recovering singer-songwriter," she is a classically trained vocalist with a degree in Music Industry as well as a law degree from Drexel University with a concentration in intellectual property. Her responsibilities at Secret Road include setting up co-writes, coordinating the fulfillment of creative briefs for synch placements and pitching songs to the country and pop markets. Secret Road is a music licensing, publishing and management company headquartered in Los Angeles, CA, that has placed songs in such highly rated television shows as Grey's Anatomy, Parenthood, Girls and Pretty Little Liars, and in such films as What to Expect When You're Expecting, Something Borrowed, and No Strings Attached. Additionally, Secret Road artists have provided music for a wide range of brands, including Coca-Cola, Chevrolet, Target and Google. A Paris, Tenn., native, Herbison worked as a reporter and spent 14 years in radio before joining the staff of former Tennessee Governor Ned McWherter in 1987. Herbison joined the staff of U.S. Rep. Bob Clement (D-Nashville) in 1988. During the next 10 years, Herbison served as the Tennessee Congressman’s Press Secretary, Campaign Manager and Chief Administrative Officer before leaving Capitol Hill for Music Row in 1997. 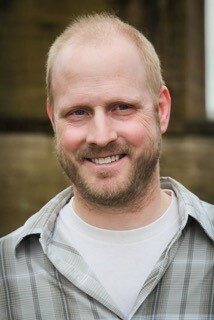 Herbison is a 1996 graduate of Leadership Music and served on the Leadership Music Board of Directors. He serves on the board of the national musicunited.net campaign, the Nashville Mayor’s Music Council, the Tennessee Governor’s Board for Economic Growth and Development the Nashville Chamber of Commerce Government Relations Advisory Board and the Nashville State Community College Foundation Board of Directors. With his pure country voice and youthful charm, Craig Monday, from Luttrell, TN, may have taken the long way to reach this point in his career, but feels he is exactly where he’s meant to be. Craig's song, "Heaven is a Small Town," was the inspiration for the creation of Adroit Records. When label president and producer Jim Tract heard Craig perform the song at the Bluebird in Nashville, the audience gasped, and then applauded the first time Craig sang the chorus. 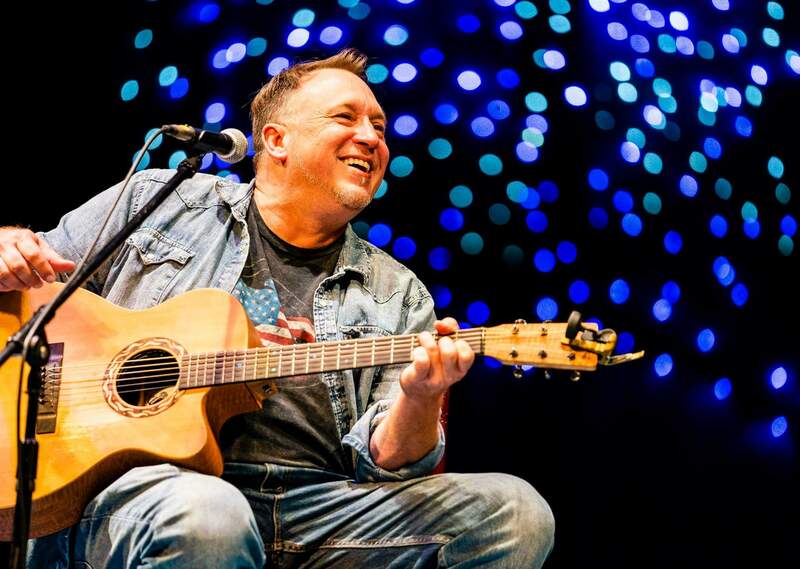 Craig is cultivating an extensive hit catalog including Kenny Chesney’s, “Got a Little Crazy,” Diamond Rio’s “The Power of a Song,” Mark Wills’ “My Second 16,” Jamey Johnson’s “Lead Me Home,” as well as tracks on the Roy Lewis, Earl Scruggs and Lizzy Long collaborative project. Nashville recording artist and professional songwriter Lance Carpenter pens hits of contemporary country radio, while still staying true to his traditional background. Lance recently celebrated his first #1 by co-writing Kelsea Ballerini's history making song "Love Me Like You Mean It." 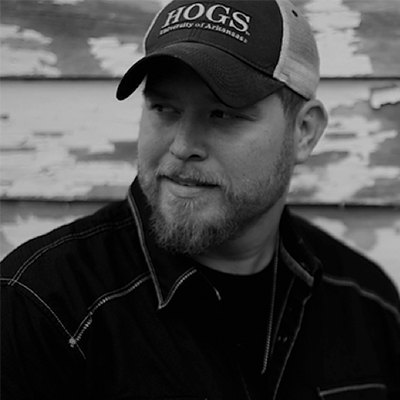 He says, “The more success I have in this business the more significant I can be in the lives of others.” He released his debut self titled debut album “Lance Carpenter” in 2013 and has performed with Toby Keith, Luke Bryan, Justin Moore, Randy Rogers Band and more. Lance currently writes for Parallel Music Publishing and plans to continue writing music that inspires, memorializes and captures his own zest for life. Three months after moving to Nashville in 1976 he got his first writers deal with Warner Bros Music. Four months after that he signed a recording contract with CBS. (Columbia). On the second anniversary of his arrival in Nashville, RC received his first No. 1 record, Ronnie Milsap's "Only One Love In My Life.” RC's other No. 1 records are Barbara Mandrell's "One of a Kind, Pair of Fools," and Steve Azar's "(I Don’t Have To Be) Me Til Monday." 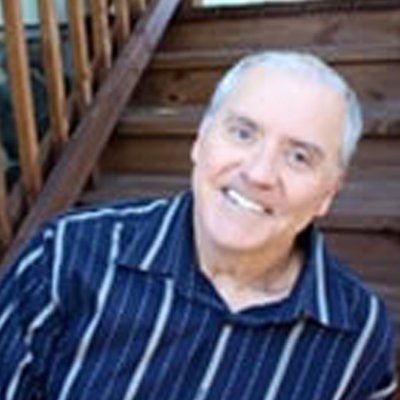 Other artists he has written hits for include Bobby Bare, Roy Head, Hank Thompson, Charlie McClain, and Louise Mandrell. His song "Loveless Motel," which he wrote and sang, can be heard in the popular movie "The Outsiders." RC recently received the prestigious "2-Million Air Play" award from BMI for "(I Don’t Have To Be Me) Til Monday." Throughout his career he has received various awards, including an Academy of Country Music Award. Mason Douglas is a staff writer for Judy Harris Music for over 3 years, and had his first Billboard Top 40 Country hit last year with the Lost Trailers' "American Beauty". He has released his own artist projects on Rural Rhythm Records, Adroit Records, and Blix Street Records, tours nationally and internationally, sings demos for numerous recording studios, produces, and also just finished up a pop-culture guidebook to Nashville called "Now You Know Nashville". E. T. Brown is the Coordinator, Writer/Publisher Relations at SESAC. He works with songwriters and publishing companies in a wide variety of genres and areas of the music industry. E.T. also play bass and sings in the band Dark Hound. Kenyon moved to Nashville in 2006 to attend Vanderbilt University. During college, he interned at various music publishing companies including Stage Three Music, Elevation Music, and Warner/Chappell. After college, Kenyon worked at Sony/ATV Music Publishing in the global royalties department before moving to the independent song-plugging sector pitching songs for Curb Publishing. 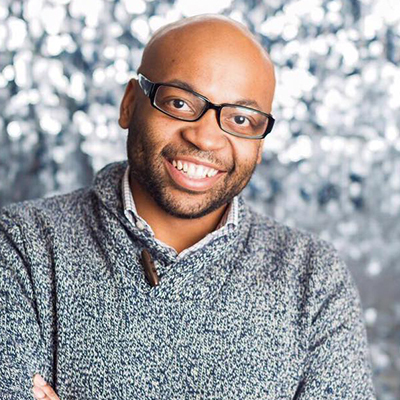 In 2015, Kenyon joined ASCAP as a Writer Services Representative where he daily assists members and prospective members on joining, benefits, education, career advice, career development, payments, and education. He is also a keyboardist for a local gospel church. Nicole Sherrill is a 27 year old born and raised Nashvillian!! A legacy of the music industry, Nicole always had a passion for everything music and inner workings of the business. 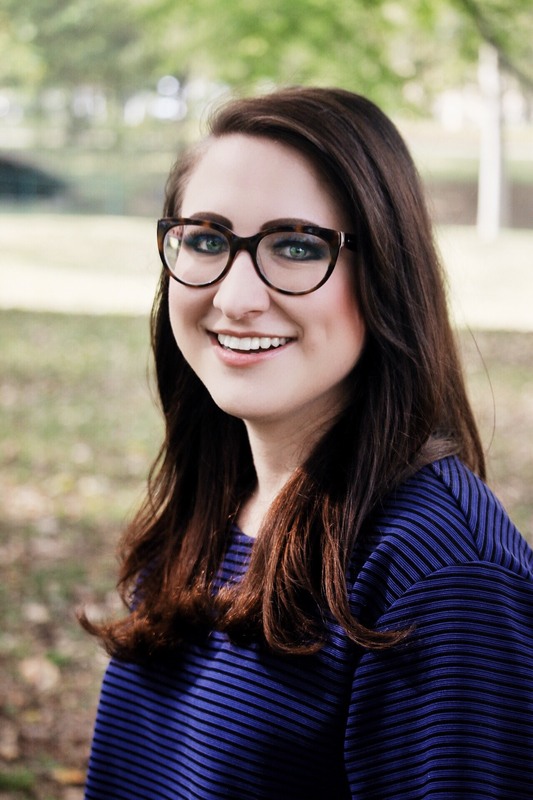 After receiving her Bachelor of Fine Arts with an emphasis in musical theater from the University of Mississippi, she immediately jumped into the professional performing world working with Matt Davenport Productions. Her work took her everywhere from Hershey Park to Sea World San Antoni, to a national tour across the country. Her performing career led her back to Nashville in 2013 where she began working on her own recording project and soon joined the cast of the iconic General Jackson Showboat as a full time singer/entertainer. She is now entering in to her 4th season with the boat. In the summer of 2015, Nicole began her journey into the music business where she found her home working with Lisa Ramsey- Perkins and her independent publishing company Little Extra Music. “I’ve always had a passion for songs. The creative process of writers forming lyrics and a melody to tell a story that will touch millions of people is simply unbelievable. The joy behind connect a song with the perfect artist is overwhelming and incredibly rewarding.” Nicole has been with Little Extra almost 2 years as creative director and a full time song plugger for the company. Christina Wiltshire is the creative manager for Sea Gayle Music. 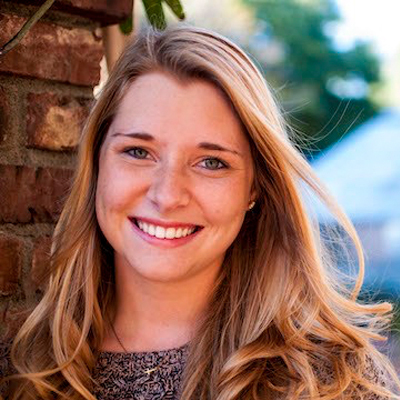 The University of South Carolina graduate moved to Nashville in 2013. She started her career as creative coordinator for Patrick Joseph Music before working as a songplugger at Latigo Shore Music. Wiltshire also serves as a board member for the Young Entertainment Professionals (YEP) as well as the Music Row Ladies Golf Tournament. Casey LeVasseur has been a part of 3 Ring Circus Music publishing for ten years. During that time LeVasseur has had a hand in developing writers and artists, pitching songs, coordinating artist production, artist management as well as various other creative endeavors. She currently heads up A&R/Artist Management for 3 Ring Circus Music. 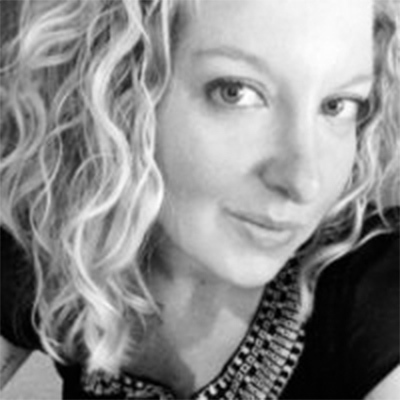 Under her entertainment company, Stella Cadente Entertainment, LeVasseur produces the #2MinWithJS video series, handles all digital media services for Jeffrey Steele & 3 Ring Circus Music and spearheads creative content for creative minds. LeVasseur's out-of-the-box approach to the industry and her love for all things creative inspired her to take the Jeffrey Steele Bootcamp workshop to a whole new level and make it accessible to a larger audience around the globe. in 2016 Steele and LeVasseur launched the Jeffrey Steele Academy. An online songwriting community for writers around the world to seek guidance, mentorship and community. She has a passion for working with and discovering new writers and artists. Kendall spent most of her childhood in Birmingham. AL, and has always had a love for music. She began interning at the publishing company Big Loud Shirt in 2011 and landed her first job at Kobalt Music as a Creative Assistant that same year. In 2013, Lettow continued her career in publishing by taking the position of Creative Director at the Orbison family publishing company Still Working Music. Soon after, in October 2013, she ended up at the independent publishing company THiS Music, where she spent almost three years managing writers and song plugging before switching over to MV2 Entertainment in March 2016 as Creative Director to pursue publishing, artist development, and TV/Film. 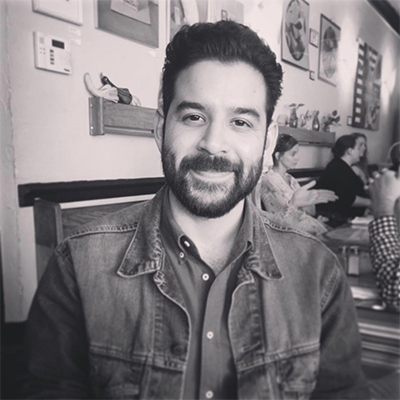 Danny Berrios is currently the Creative Manager at Downtown Music Publishing’s Nashville office. There, he works under industry veteran, Steve Markland, managing an incredible writer roster, and pitching songs in the Country, Pop, and Film/TV worlds. Downtown’s Nashville office services the songwriting careers of Marc Beeson, Kelly Archer, Kendell Marvel, Andy Albert, Charlie Peacock, Sam Ashworth, and Tony Esterly, up and coming artist/writers Jillian Jacqueline, Sara Haze, and Lacy Cavalier, and Americana all-stars, Jason Isbell, Sturgill Simpson, and Old Crow Medicine Show. Tiffany Goss was born and raised in Montgomery, Alabama and attended Troy University where she earned a degree in PR / Journalism. She moved to Nashville in 1997 where she began her career in the music industry working at the front desk of Warner Brothers Records. After being a staff writer at EMI Music Publishing and Buddy Killen Publishing, Tiffany signed with Curb Music Publishing where she has been a staff writer since 2007. She had cuts by artists including Brooks and Dunn, Chris Janson, Delta Rae, Clay Walker, Delta Rae, Brett Young and others. She also serves as the Creative Manager of Curb Publishing. Tiffany writes on guitar, is an accomplished vocalist and collaborates with many of the industry’s finest writers and artists including Lee Brice, Hal Ketchum, and Larry Gatlin. Tiffany’s songs have been featured on The Bachelor, Martha Stewart, Rachel Ray, Fox News, Hart Of Dixie, ABC and NBC.